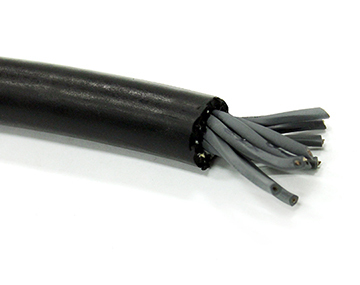 Super-Trex® Reeling Cables are designed with high-quality compounds to provide excellent service and long-term reliability. 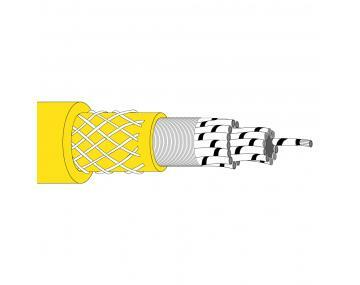 Today's demanding environments require quality cord and cable that can keep your equipment up and running. Super-Trex products are designed for impact, vibration, abrasion, pulling, flexing, oil, chemicals, extreme heat and cold. 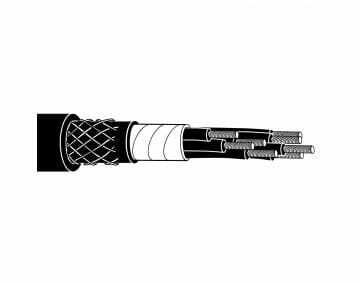 We also offer a Trex-Onics® brand of Reeling Cable that has the flexibility and strength you expect from this high-quality manufacturer. Our newest Trex-Onics reeling cable has been redesigned with a smaller diameter and lighter weight to reduce wear and tear on reels, connectors and the cable itself. The embedded braid provides greater than 1,800 pounds of tensile load which practically eliminates “cork screwing” under tension. 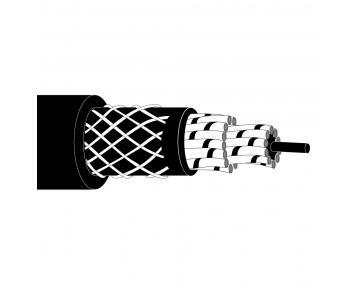 Please click the image of a product to begin browsing our selection of reeling cables.